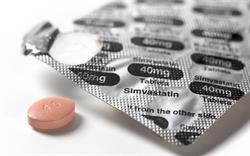 1.1 Crizotinib is recommended, within its marketing authorisation, as an option for untreated anaplastic lymphoma kinase-positive advanced non-small-cell lung cancer in adults. 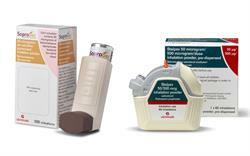 The drug is recommended only if the company provides it with the discount agreed in the patient access scheme. 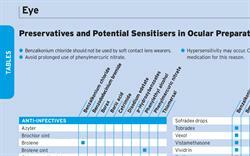 Potential sensitising agents in eye drops and ointments. 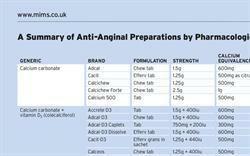 Available formulations of anti-anginal drugs.